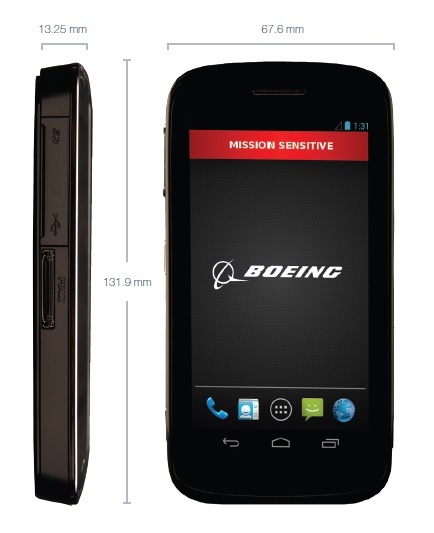 Boeing Co. on Wednesday unveiled a smartphone that appears to come straight from a James Bond spy movie. 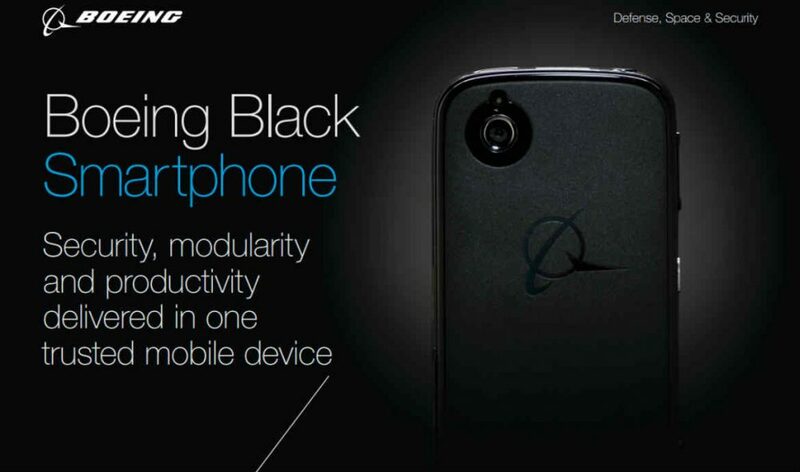 The long-rumoured “Black” Android spy smartphone, which has the ability to self-destruct if tampered with, will soon be a reality, according to a patent filed by the aerospace and defence contractor. The Android device has a 4.3-inch diagonal screen, dual 1.2 gigahertz ARM Cortext APU processors and weighs 170 grams. It includes hardware-level security modules and “configurable inhibit controls” to protect the device, its data and transmitted information. The phone also has modular design and expansion port that lets customers add additional sensors or enhancements, such as satellite connectivity or expanded power capacity.